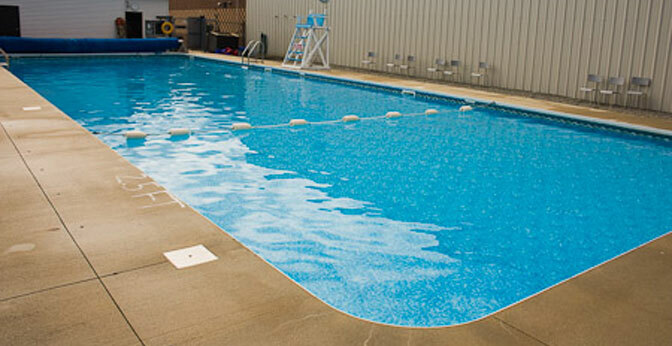 The Swim Preschool Program contains 7 levels and is for children ages 4 months to 5 years. Children enter the levels based on age and then ability. The program introduces the child to the aquatic environment. The first two levels are parented. The remaining five can be parented or un-parented.